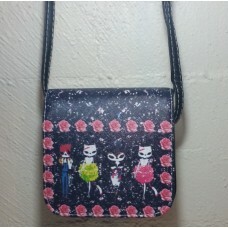 Carry a piece of Art instead of just a Handbag! 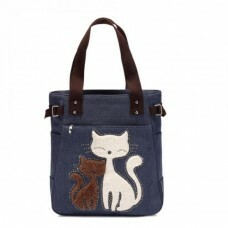 Everything about this bag ..
For beach, gym, work or travel - take it anywhere and everywhere! 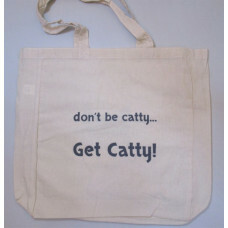 It's stro..
Purrfect for doing the grocery shopping, going to the gym, enjoying the bea..
Say it loud and say it proud! 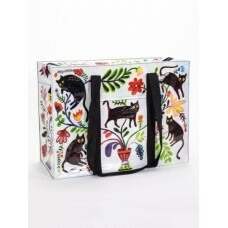 I'M A CAT LADY (OR MAN! 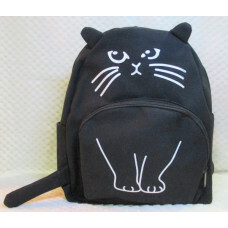 ), HEAR ME ROAR. 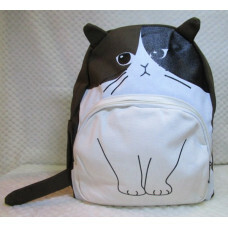 Or ME..
Deluxe is not a grand enough word to describe this backpack! 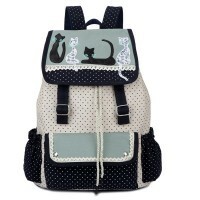 Purr-fect as .. 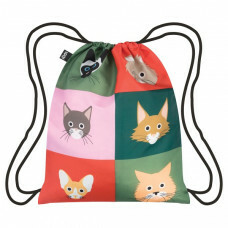 The purr-fect bag for any and every day!!! 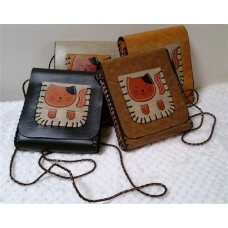 Beautifully made from a thick, .. 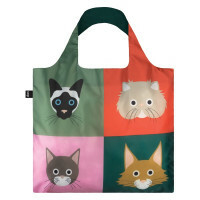 The purrfect shopping bag! 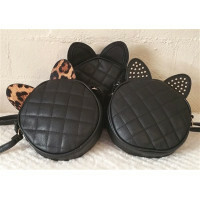 Get Catty and declare your love for cats with t..
Be a glamour puss! 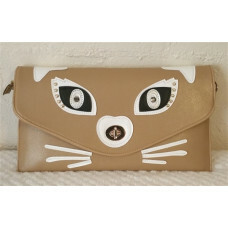 This beautiful, large envelope clutch is sleek, stylish.. 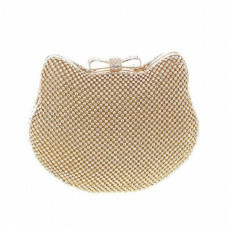 The Purrrrrrr-fect Evening Bag!!! 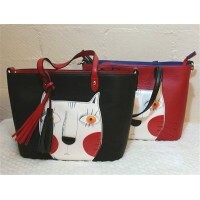 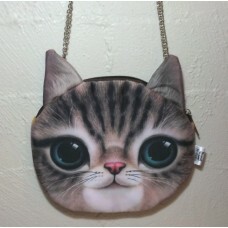 This cat head shaped bag is beautifully .. 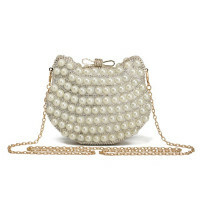 The Purrrrrrr-fect Evening Bag is now available in Pearl!!! 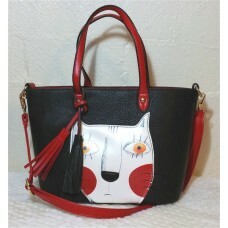 This cat head ..
Just Purrfect! 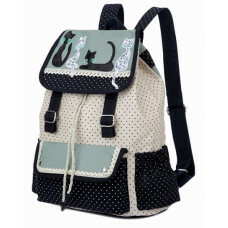 The Purrfect Cat Backpack features a cute cat face, ears an..